We are back with our budget buys series. 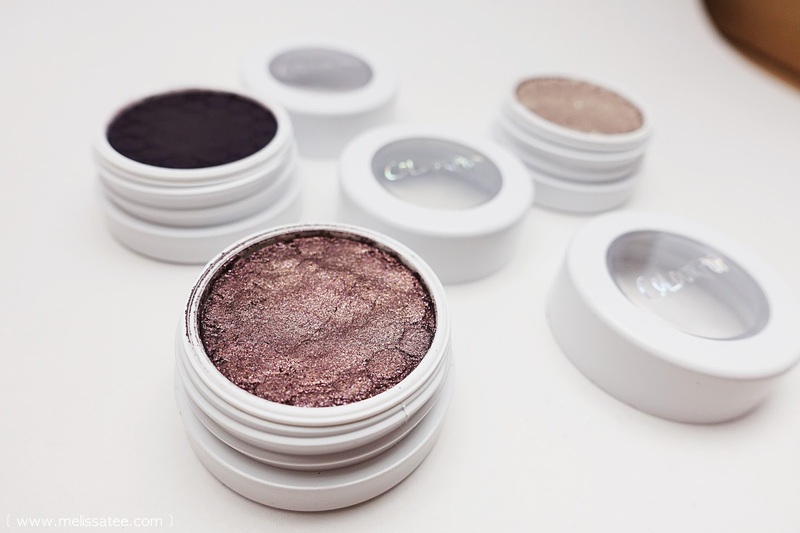 Today I will be discussing my favourite eye products all under $10. These are products that I would repurchase in a heart beat because they are amazing and the product quality is rather high for the price. Let's begin! When I started getting into make-up and I found out that filling in your eyebrows was a thing, this was my go to eyebrow product. 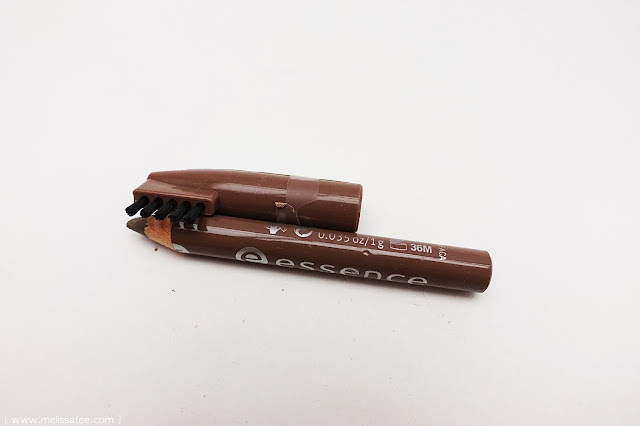 It does a great job filling in your brows and the pencil itself is pretty pigmented for something under 5 bucks. I use this with my spoolie to brush out the colour and evenly distribute the product. Anyone who knows make-up knows about Colourpop, and if there's one thing you need from their make-up line, it's their eyeshadows. 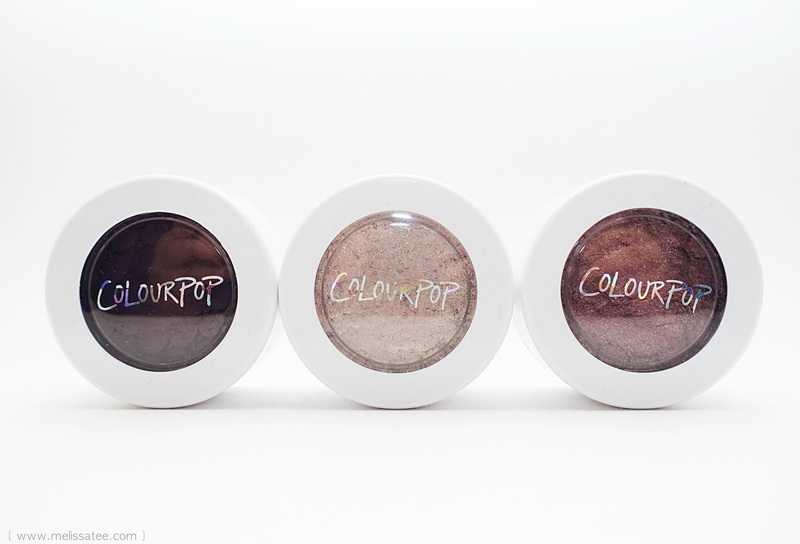 Extremely creamy, dense and pigmented, these shadows are a winner. 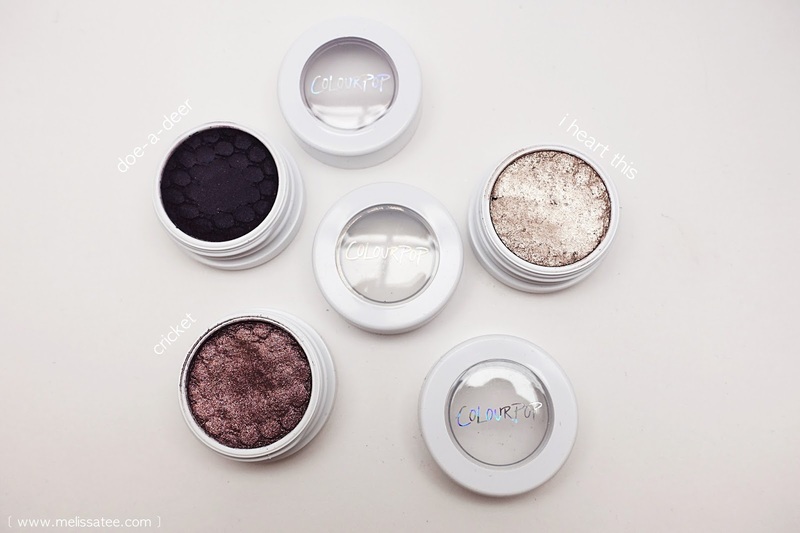 These eyeshadows are best when applied with your finger in my opinion, and they provide sparkle and glam without too much fall-out. The texture and consistency is amazing, like a bouncy, squishy clay. 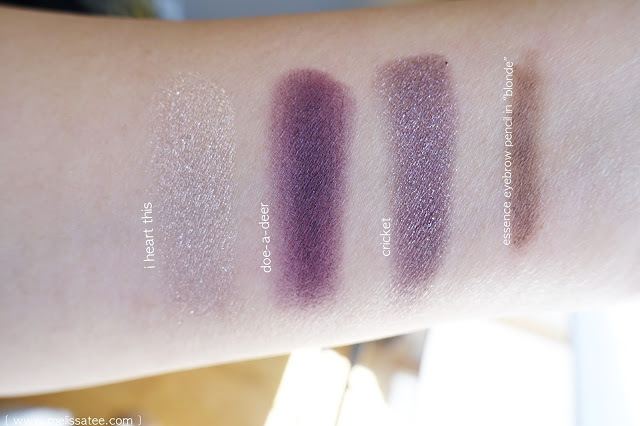 Here are swatches of the three I featured for this post, along with the Essence eyebrow pencil. I did a full review and swatch post on 6 of the eyeshadows I picked up from Colourpop, if you're interested in seeing my full thoughts on them. 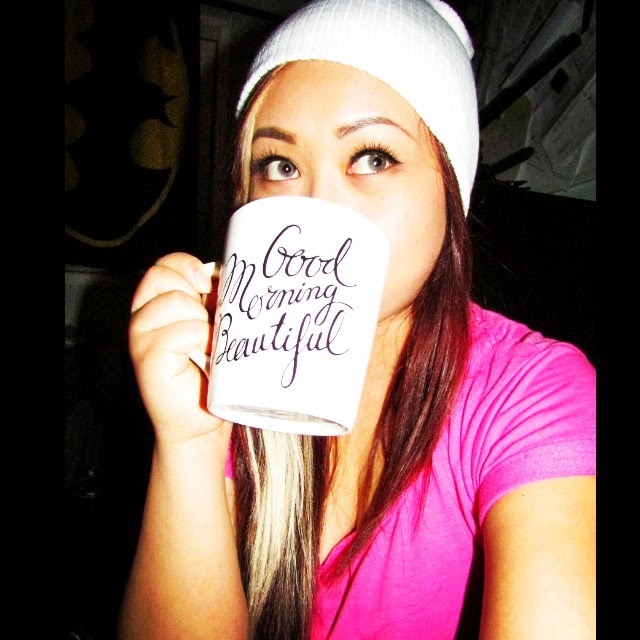 These were my all time favourite lashes to wear almost every single day when I began wearing falsies. 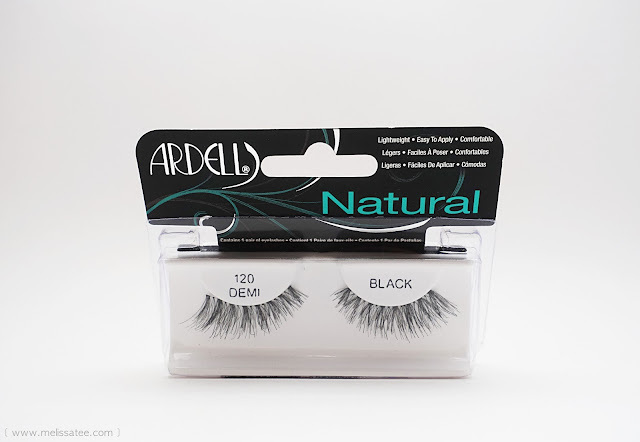 They are extremely light and the band for Ardell lashes are usually fairly thin, so they don't irritate my eyes. They are voluminous without being too crazy, and blend well with my short asian lashes. 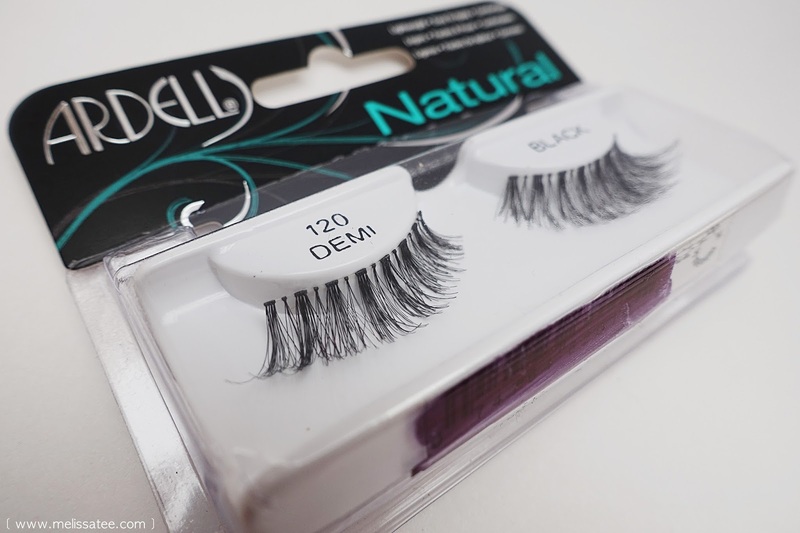 Lately I've been disliking wearing full lashes, so these work great being cut in half and then used as corner lashes. 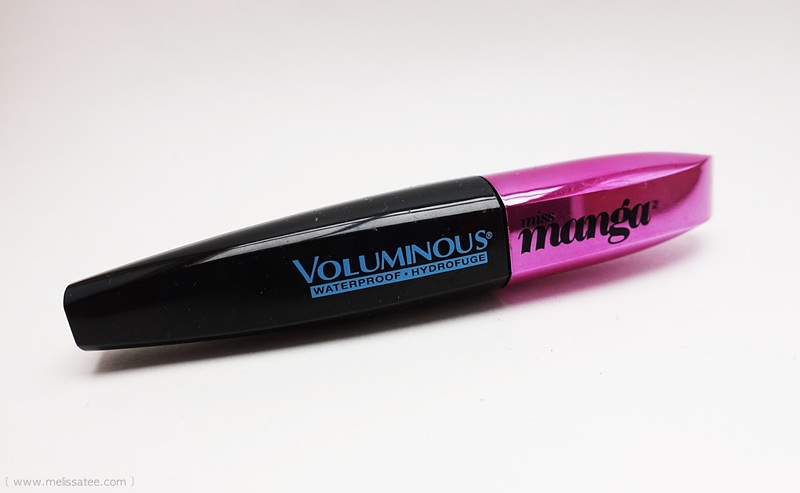 I've mentioned this product in my Top 10 Mascaras You Need to Try post, and it is still one of my favourites that I use daily. Because I only wear corner lashes now, my other lashes definitely still need an oomph to blend in with my corner falsies. The brush for the Miss Manga mascara has little bristles that work great for picking up every lash and coating it nicely without clumping. 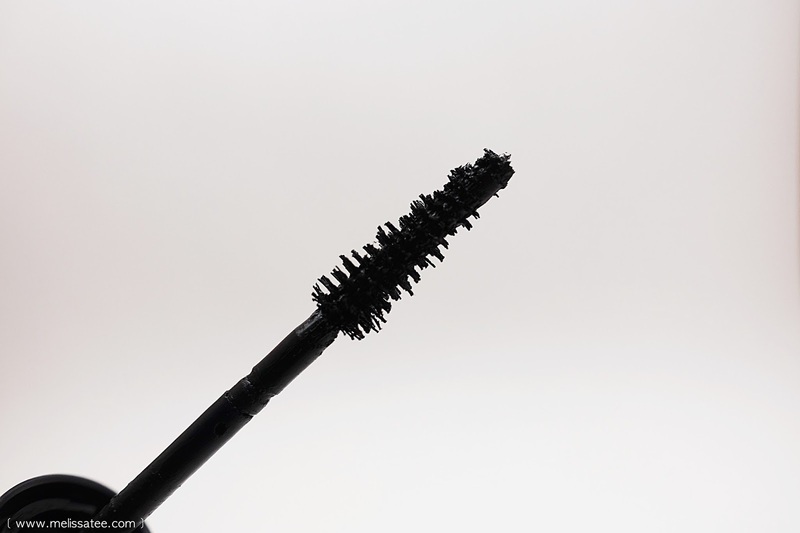 This mascara is great for those who want length. This is the BEST eyelash glue I've ever used. So far. I've only tried two eyelash glues in my life. The Duo one that's very popular, and this one. 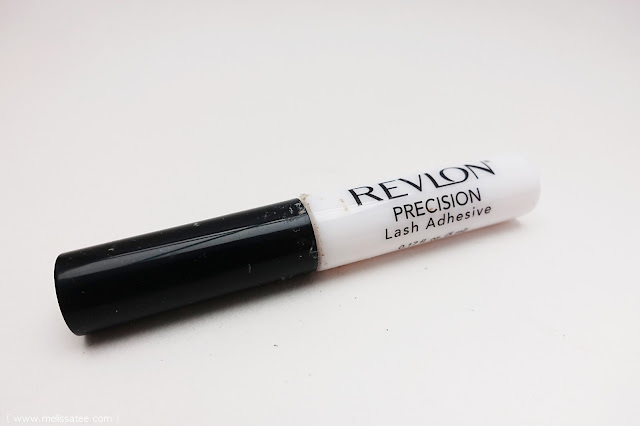 This one beats the Duo lash glue by a long shot, and it's fairly cheaper too. With this lash glue you don't have to wait as long for the glue to get tacky, and it stays on literally all day. I can take a nap with my falsies and they are still in the same position when I wake up. The one thing I dislike about this product though is the stupid long brush. It is precise because it's thin and long, but it gets super messy, as you can see in my picture. The glue eventually comes out every time you pull and push the brush back in the tube. Otherwise, it's an awesome eyelash glue. 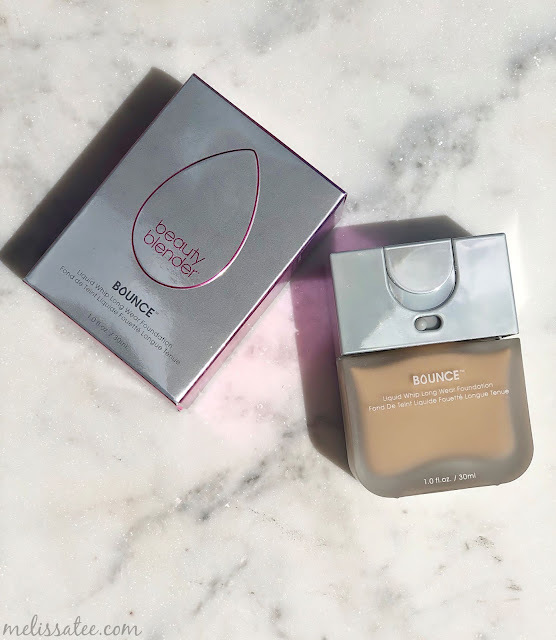 Definitely not the best brow gel I've used, but the best for under $10. The gel (is suppose to be clear but I've used it so much it's become a gross colour haha) is very thin, but not too liquidy that it would smear your eyebrows. 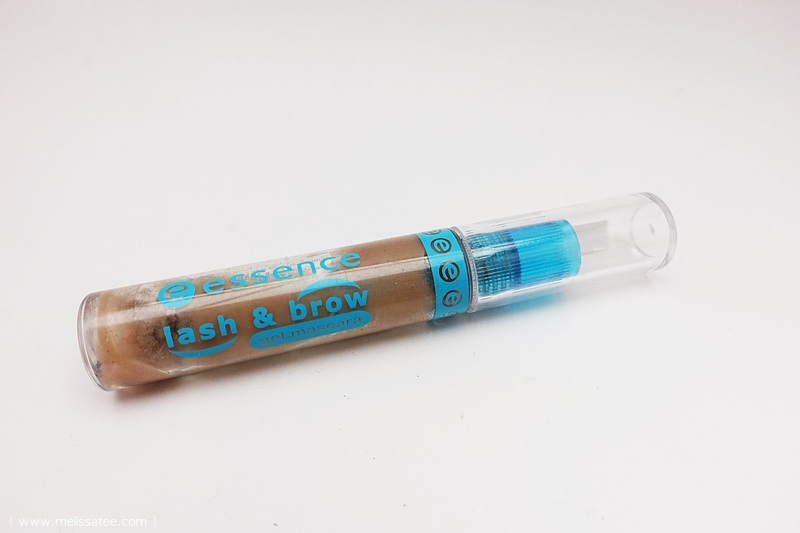 A little goes a long way with this product and it does a pretty decent job keeping your eyebrows in place. You may have noticed I didn't include an eyeliner under $10 .. well because I couldn't find a good one that I loved under that price! Any recommendations? 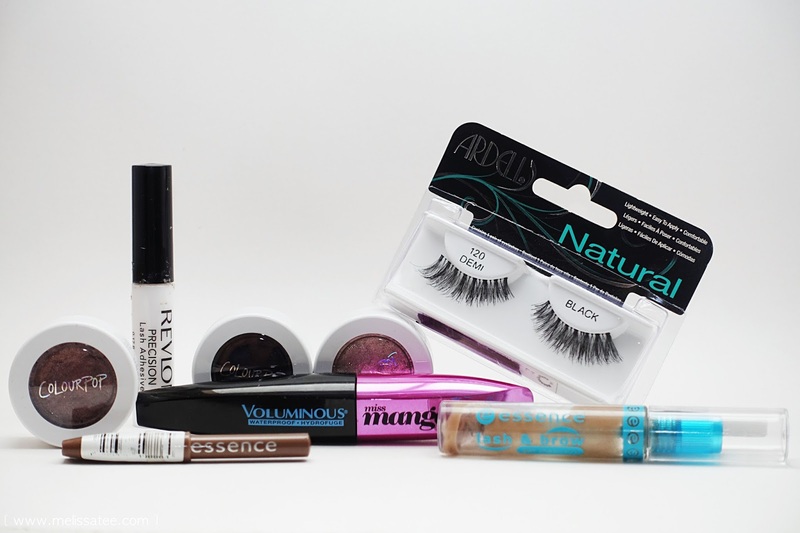 What are your favourite eye make-up products under $10?